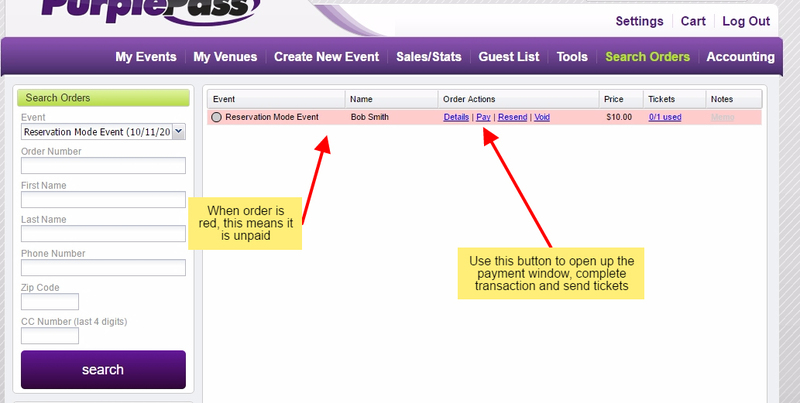 /Creating, Editing and Managing Events /How do I processing payment for reservations? 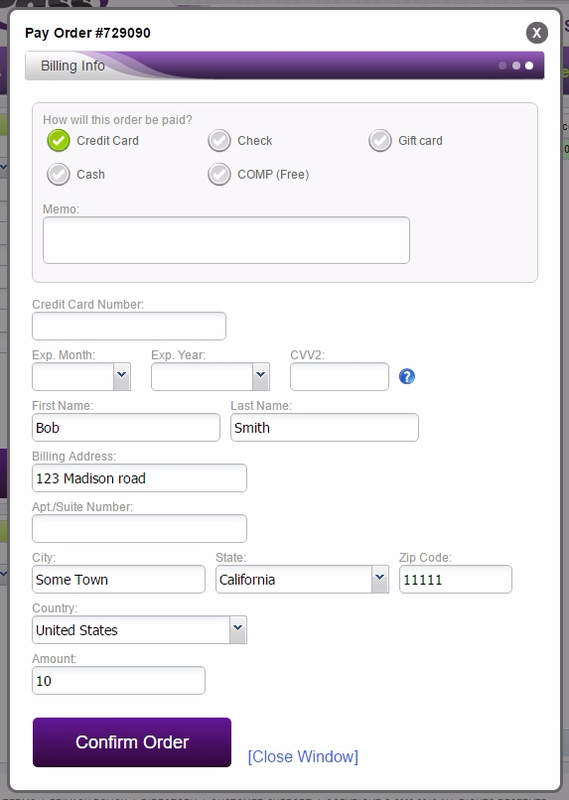 Once you hit the “Pay” button a window will open up allowing you to type in the customer’s credit card information. The billing address is already displayed because they were required to put this in when making the reservation. Once this is complete, their tickets will be sent to them in the method they choose. 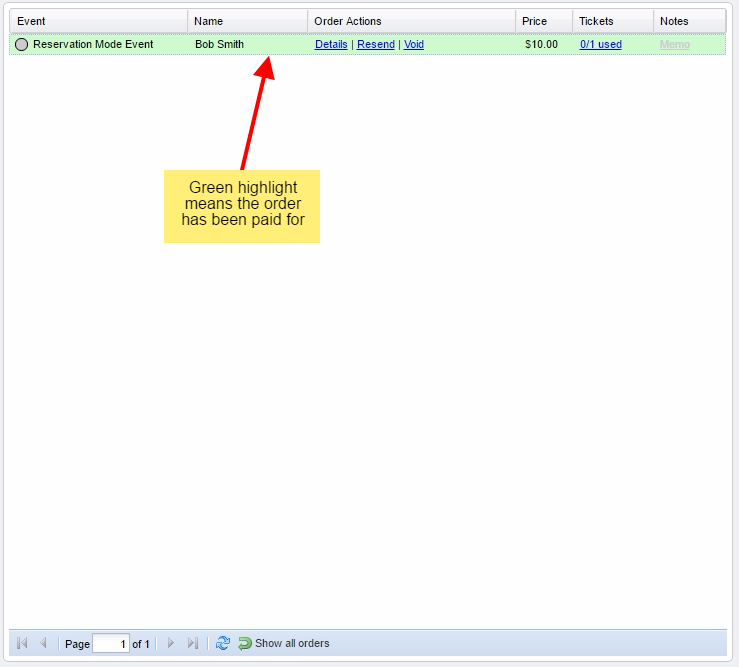 Their order listing in “Search Orders” will now be green and they are good to go.